I started breeding snakes approx. 25 years ago. At the beginning of the 80’s I bred colubrids, like Elaphe and Lampropeltis. Later on I started breeding boas and pythons. My first Boidae was a ball python, but I had only one at the time. Instead I bred Brazilian Rainbow Boas, Morelia Spilotes (the name at that time) and Boa Constrictors. At the end of the 90’s I went to USA and visited Peter Kahl. 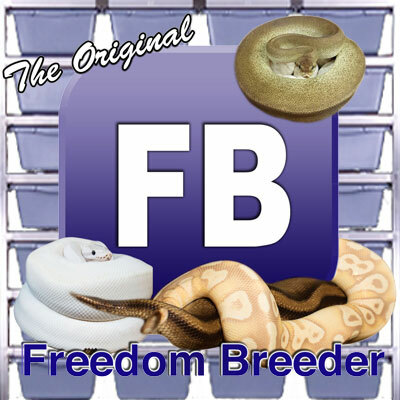 This was the start of my interest in breeding on Ball Pythons. There I saw the first Pie Balls in captivity ever. Approx. 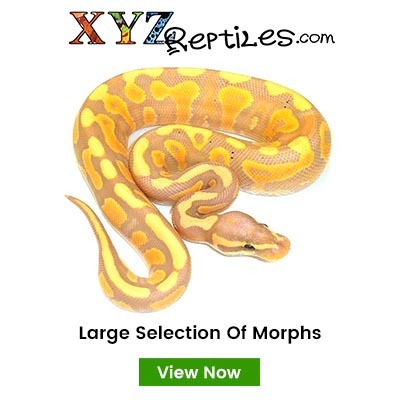 one year later I traded a couple of hets of this amazing morph. 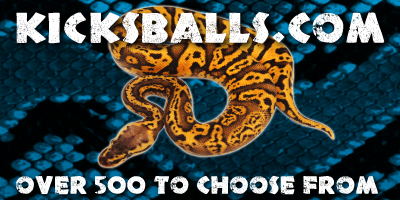 Today I only concentrate on Ball Pythons.